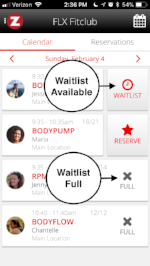 It’s Official: We Have the Best Fitness Classes in Ithaca! 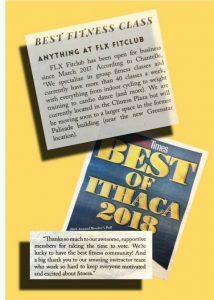 The 2018 Ithaca Times Best of Ithaca Readers Poll results confirmed what we’ve been saying all along—we’ve got the best fitness classes in Ithaca. We’re super proud of all the hard work our instructors have put in to get us here, and grateful to our awesome community for taking the time to vote! The Rumors are True… We’re Moving (and Expanding)! The wheels are in motion for our long-awaited expansion project! 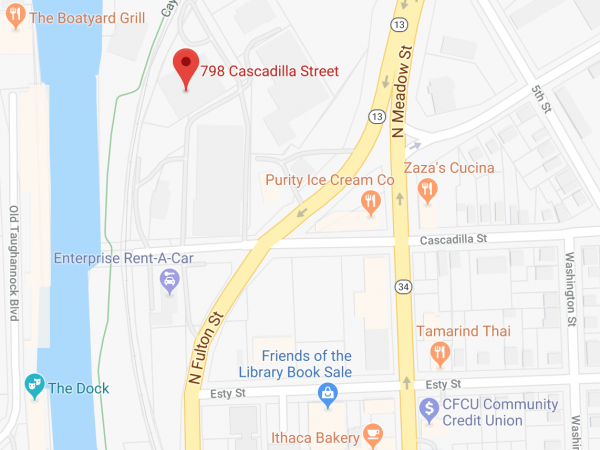 Get all the details about our move to 798 Cascadilla St, planned for later this year. Are you having a hard time getting into the classes you want to take? Are you confused about how the whole reservation system works? 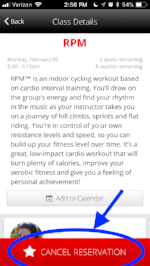 Check out some helpful tips & reminders from one of our past email newsletters.